Escape from the daily routine and make our Los Barriles hotel your vacation retreat. 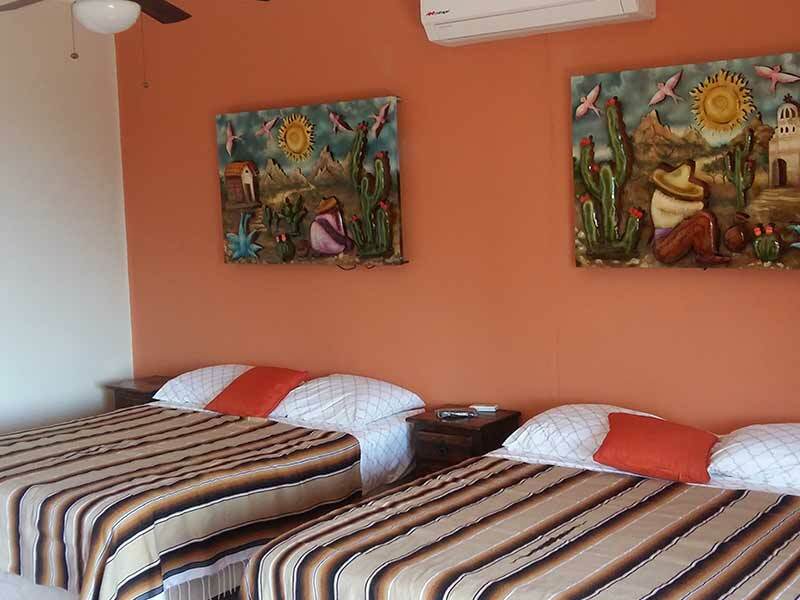 Modern, with Mexican touches in the interiors and gardens, Las Terrazas del Cortes Hotel offers 6 fully furnished and equipped rooms, dining and bar service, swimming pool, massages, business room with projector and tours around the area to discover the natural beauties of the Baja Peninsula. Make your Los Barriles, Mexico hotel reservations by booking online or using the contact information below. To check availability and rates and/or to book Villas & Suites Las Terrazas del Cortes reservations online, please use our secure online reservation system.